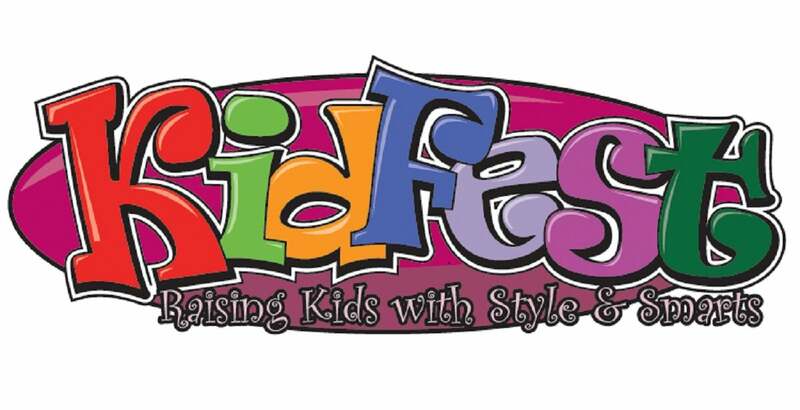 Don't Miss the Whopper of All Family Fests - KidFest! SportFest! We love it here in the Northwest but let’s face it, Winters can be rough finding a variety of fun things for families to do indoors. Don’t miss this exciting Winter Festival offering kids (toddler-teen) and parents an affordable day of fun. Meet your favorite Star Wars characters and play Blast-a-Trooper and don't miss the Cinderella Dance Party at 11:00 and Wild Wild West Stage Shows 3:30 both days! Come Early- Door-Buster Prizes start at 10:00. Don't miss Bingo Parade-of-Prizes with gifts from our sponsors! So grab this Bonus Family Pass and 4 of your friends or family and join us for some active fun! Better yet, buy more than one Family Pass and bring down your entire Sports Team or Youth Organization!